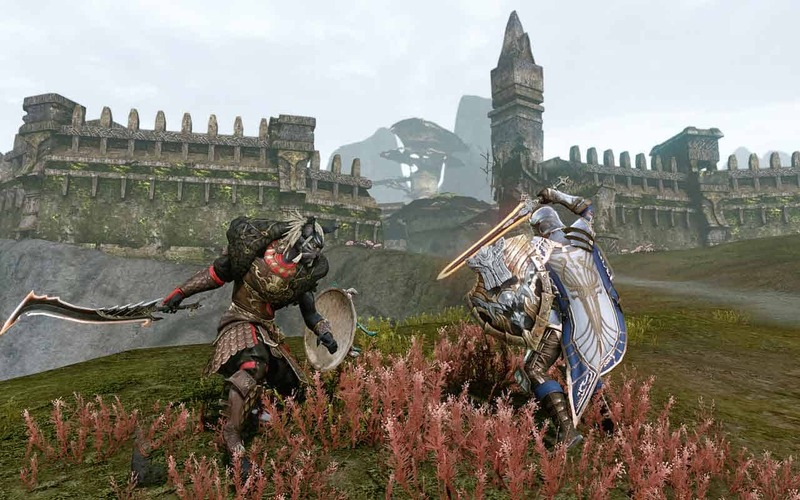 Trion Worlds today release some patch notes ahead of the next huge update for ArcheAge that will introduce an array of fixes and content improvements alongside the debut of the Shadowguard Festival. The festival marks the beginning of a series of events that will be unique to both Europe and North America with events and times catered to a variety of timezones. The release will also mark the debut of public testing of the Skill Queue system and skills recently introduced in the Korean version of the game. The events come in a variety of different forms including combat events and limited-time events such as a special fishing competition. The Shadowguard Festival and accompanying patch will be released on August 30th. For information on the events in your timezone check out the official website.